Year 8 student Daniel Cullen was last week involved in a memorial service to commemorate the 100th anniversary of the Battle of the Somme. 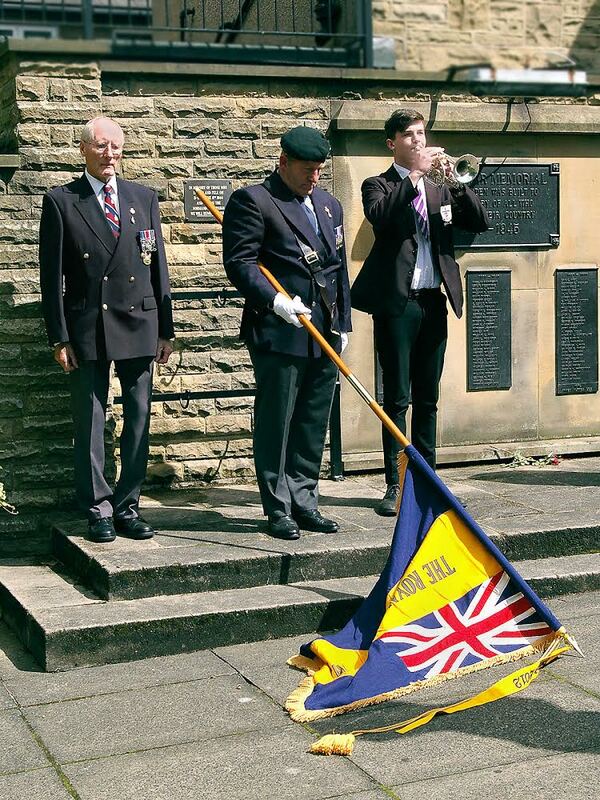 Daniel played the Last Post on the bugle at the service at Otley’s Memorial Garden on Friday, 1 July, the day the First World War battle began - one of the bloodiest battles in history. Local Councillors have expressed their thanks for a “haunting” performance. The below film was released by the Department of Culture, Media and Sport to mark the 100th anniversary of the Battle of the Somme. In line with the 2 minute silence we observed on 1 July 2016, the poignant film was shown during form time.